Built in 1996 was designed by Andy North (two times U.S. Open Champion) and Roger Packard. It is a combination of Links golf, native grasses and rolling fairways. The back nine follows the scenic Stillwater River. 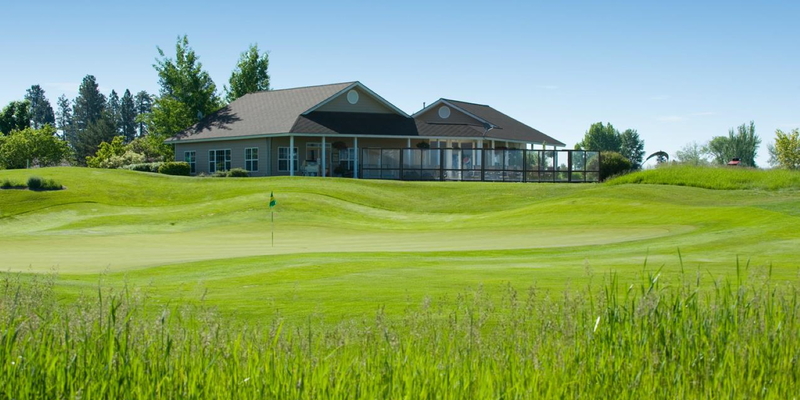 Search Montana Golf courses below or click on the map icon to browse golf maps.